This workshop is for anyone who wants to learn a simple process to strengthen their paintings. This workshop will teach you the simple process and simple principles for a tried and true method of composition. In the process, you will learn to see and objectively critique your own work. “It’s all abstraction” – We’ll begin by covering the simple process and rules for creating an abstract composition from a group of simple non-objective shapes. This process will also begin to change our impulses toward literalism. 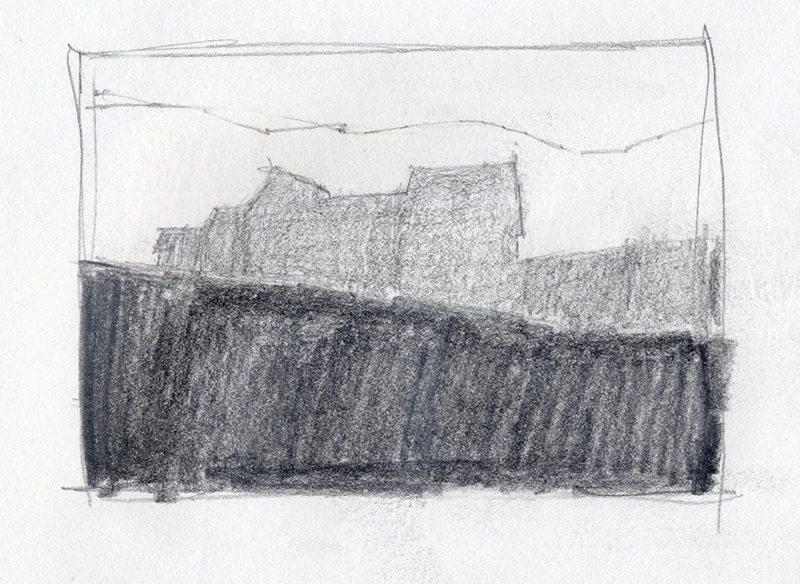 We’ll work from less successful paintings, using the process to design new, dynamic work. 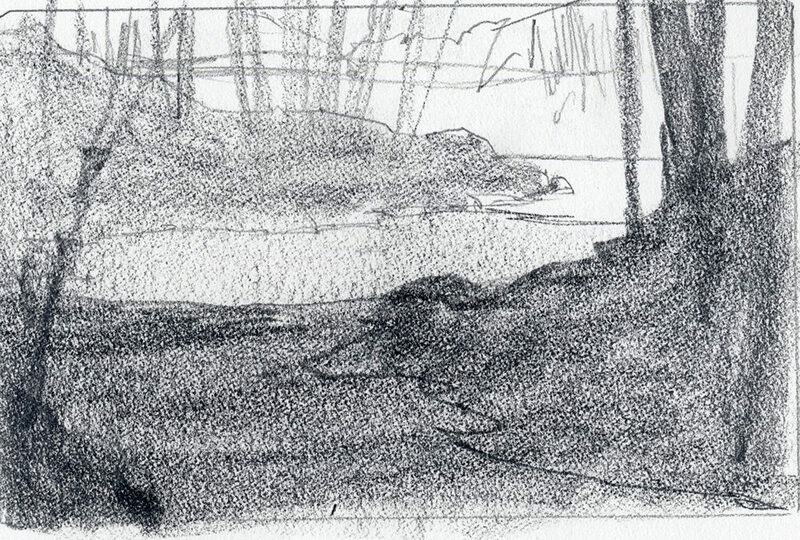 We’ll progress to color studies where we’ll of convert value into color – no small task! We’ll work exclusively with compositions at about postcard size using pencil and watercolor. We’ll start by looking at some less successful paintings and then to applying this process when working from sketches and photos. Artists working in any medium are welcome since this process and principles apply to all. The Cranford workshops are held at The Artist Framer, 17 North Ave E, Cranford, New Jersey. 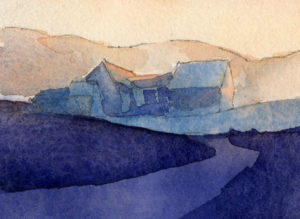 Watercolormethods.com is my online watercolor painting lesson website. Over 120 video lessons online now - more added every week! In-Depth Tutorials - comprehensive, step by step instruction showing both the 'hows' and the 'whys'. 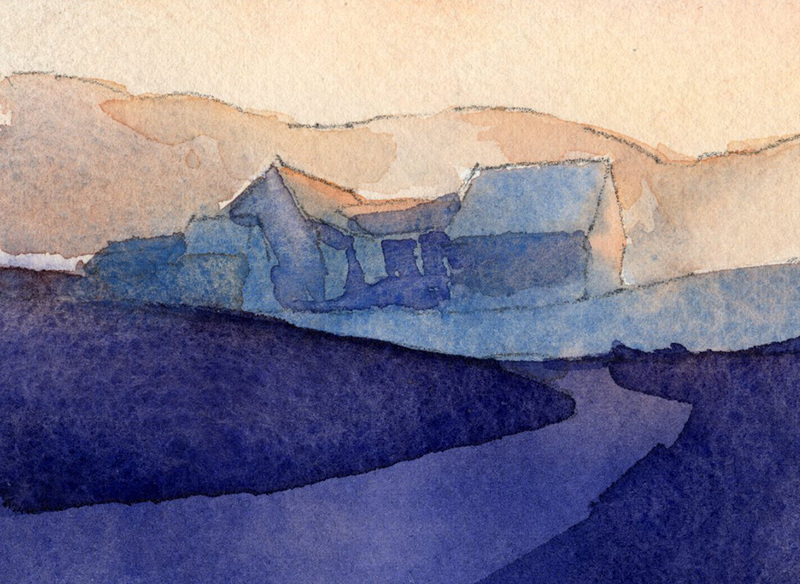 Suggested Materials: I recommend a basic set of watercolor materials that will work for all my classes and workshops. Download the list using the button below. You can also watch a comprehensive video with information about all the recommended supplies and materials. Click the second button below.